Is there a dad you know who redefines what it means to "be a man" today? Maybe he's a hero for animals, a champion of the environment, a defender of human rights - or maybe that's the dad you know he can be. Showing pop you care on Father's Day doesn't have to be in the form of a gift - sometimes it can be as simple as a meaningful conversation or a hike together. But if you do want to get a gift, here's The Discerning Brute's gift-guide for dads who care. Everything listed below is vegan, sustainable and ethically made, from companies whose values align with your fearless father's. Blue Oxford Shirt in Hemp & Organic cotton. Signature collection shoe in hi-tech vegan leather. Fairtrade certified sneaker. This sneaker is made of FLO-certified-organic fairly traded canvas twill cotton from small farmers from India .The sole is made of natural FSC-certified fairly traded rubber from small farmers from Sri Lanka. Biocomposite skateboard in stone gray, made from sustainably sourced, 100% recyclable wood fibers. Planet collection organic cotton socks that plant trees, repopulate the ocean and protect rainforests. Pink Stripe Organic Cotton Shirt. 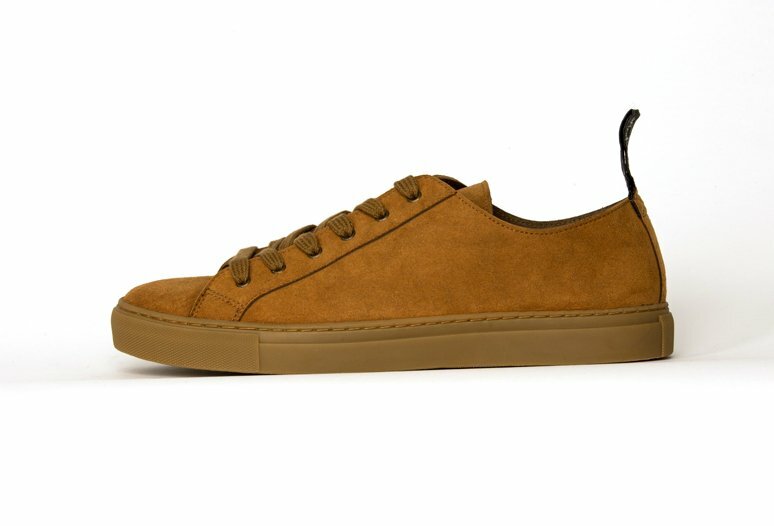 Pablo Sneaker made with FSC maple wood fiber and natural rubber sole. Made in the USA, boxer briefs in organic cotton. 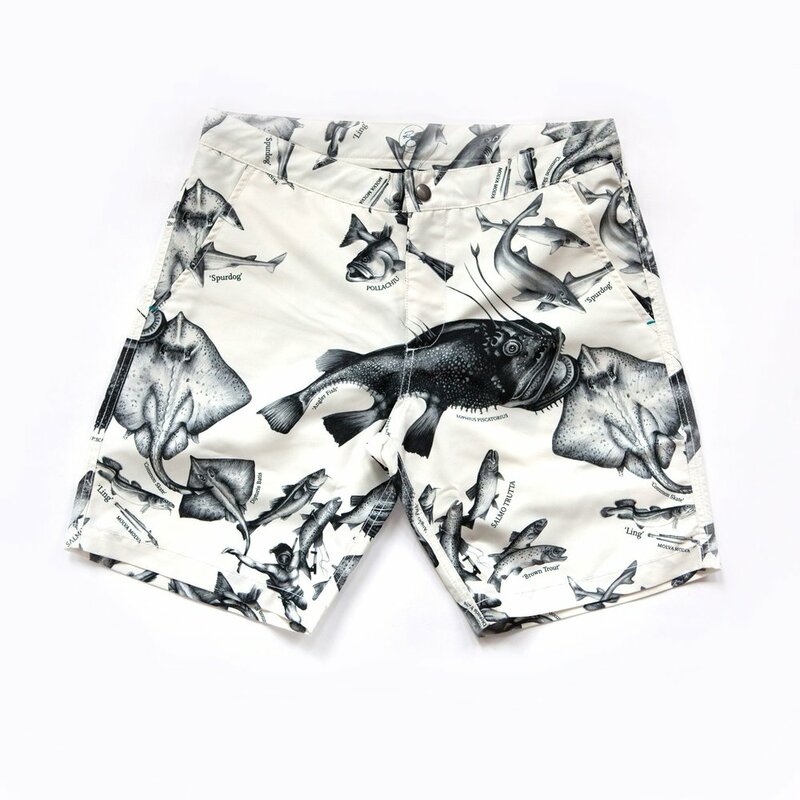 Braunton Endangered Fish Board Short made from recycled polyester. The Samo Mustard in vegan suede. 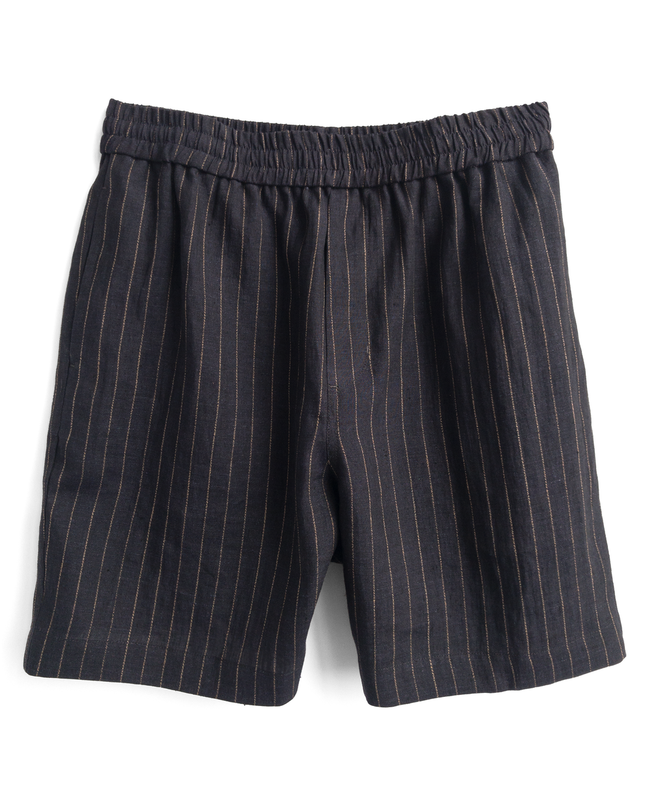 Indigo pinstripe sport short in linen with organic cotton pocketing. Handcut wallet in dark brown, Italian vegan leather. Classic organic cotton crew in hunter green. Body and skincare essentials in travel friendly sizes packaged in a handy pouch. 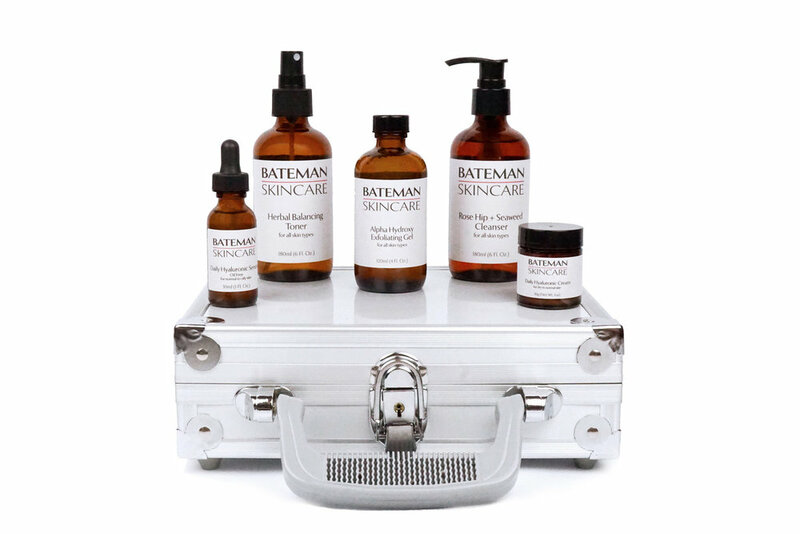 The set includes a Shampoo, Body wash, Shave cream and Hydrator all in 50ml sizes. "We always lead with delicious flavors, super vibrant, emotionally comforting, fresh AF food with a wicked twist on great ingredients we have on hand."